Loved the invitations. Service was outstanding. 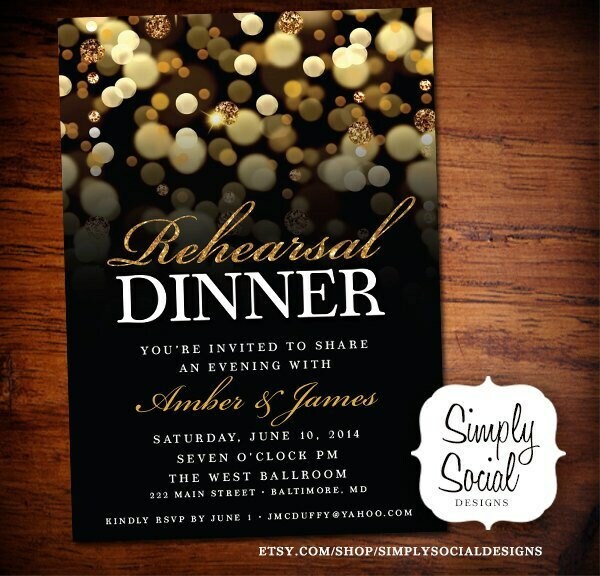 Very quick responses and very patient :) Beautiful invite!